Durr-e-Sabih. Whither Nuclear Medicine Training in Pakistan?. Pak J Nucl Med. 2016; 6(1): 1-2. Durr-e-Sabih. Whither Nuclear Medicine Training in Pakistan?. http://www.pjnmed.com/?mno=284599 [Access: April 22, 2019]. Durr-e-Sabih. Whither Nuclear Medicine Training in Pakistan?. Pak J Nucl Med. (2016), [cited April 22, 2019]; 6(1): 1-2. Durr-e-Sabih (2016) Whither Nuclear Medicine Training in Pakistan?. Pak J Nucl Med, 6 (1), 1-2. Durr-e-Sabih. 2016. Whither Nuclear Medicine Training in Pakistan?. Pakistan Journal of Nuclear Medicine, 6 (1), 1-2. Durr-e-Sabih. "Whither Nuclear Medicine Training in Pakistan?." Pakistan Journal of Nuclear Medicine 6 (2016), 1-2. Durr-e-Sabih. "Whither Nuclear Medicine Training in Pakistan?." 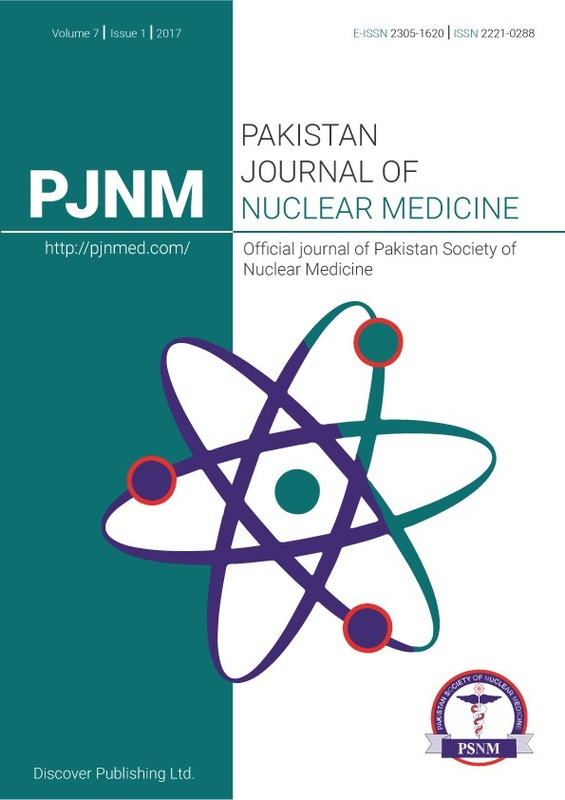 Pakistan Journal of Nuclear Medicine 6.1 (2016), 1-2. Print. Durr-e-Sabih (2016) Whither Nuclear Medicine Training in Pakistan?. Pakistan Journal of Nuclear Medicine, 6 (1), 1-2.